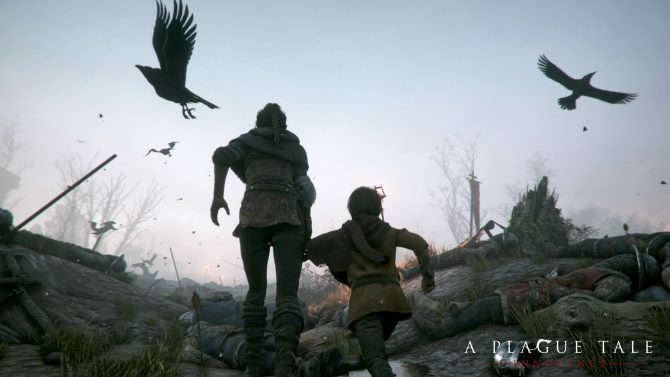 A Plague Tale: Innocence for PC, PS4, and Xbox One from Asobo Studio and Focus Home Interactive has finally gone gold. 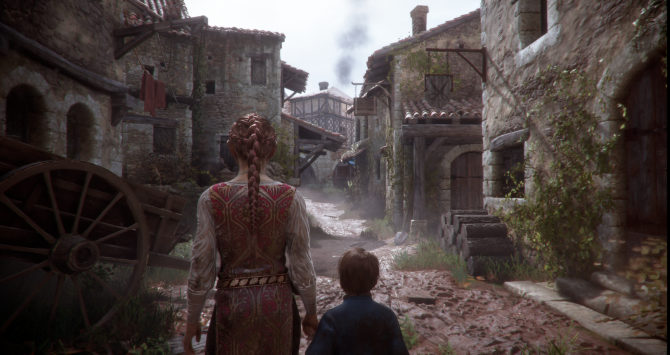 The second part of A Plague Tale: Innocence's behind the scenes webseries was released today, and it focuses on the game's setting and authenticity. 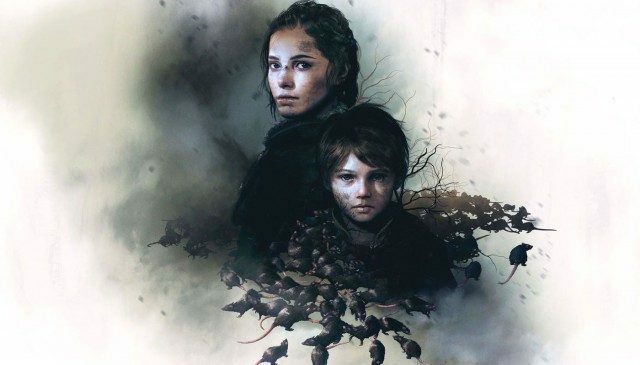 A Plague Tale: Innocence, by Asobo Studio for PlayStation 4, Xbox One and PC, unleashes its hordes of rats in 16 minute-long, uncut gameplay video. 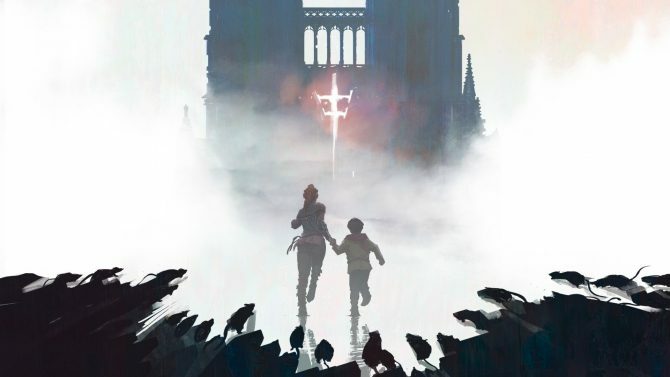 A new cinematic trailer has been unveiled for A Plague Tale: Innocence, the adventure title due to land in 2019 and features a lot of rats. 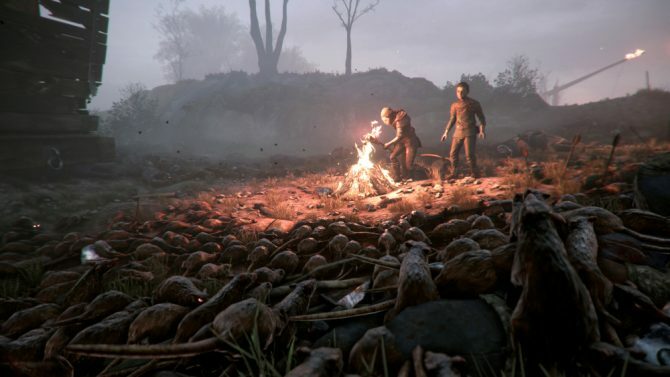 A Plague Tale: Innocence, that game with the insane rats, got some new screenshots that highlight the French countryside and lots of dead bodies. 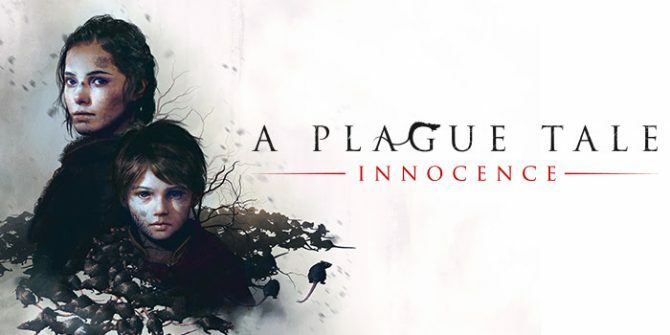 Asobo Studio and Focus Home Interactive's A Plague Tale: Innocence isn't currently slated to come to Nintendo Switch due to the system's weaker hardware. 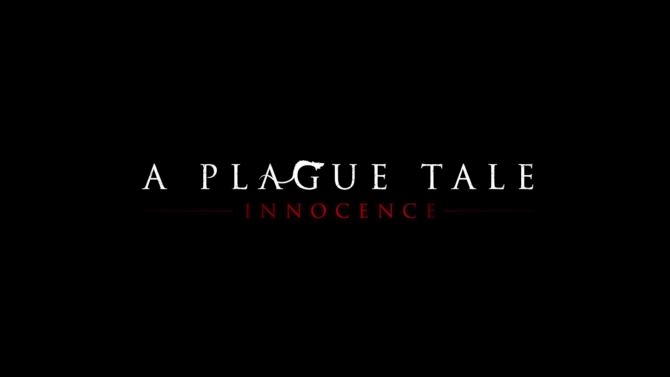 PS4, PC, and Xbox One game A Plague Tale: Innocence unveiled at E3 2017 with debut teaser trailer. 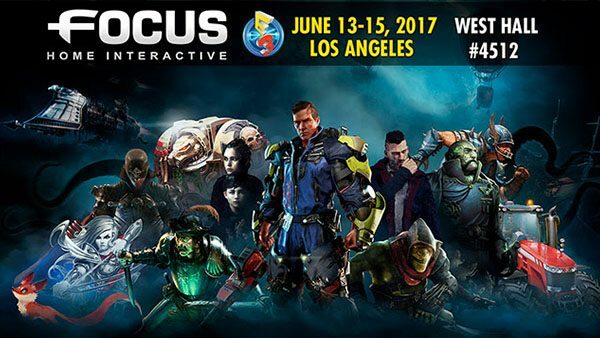 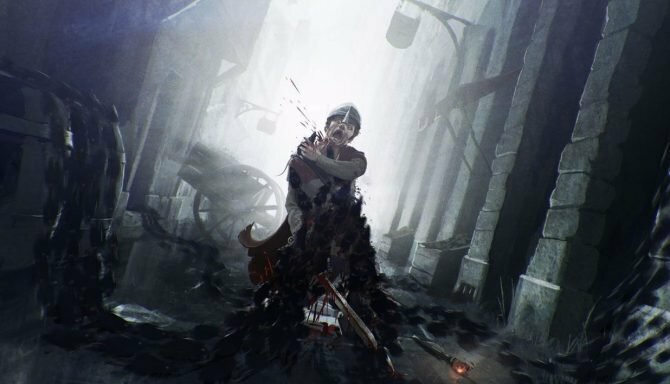 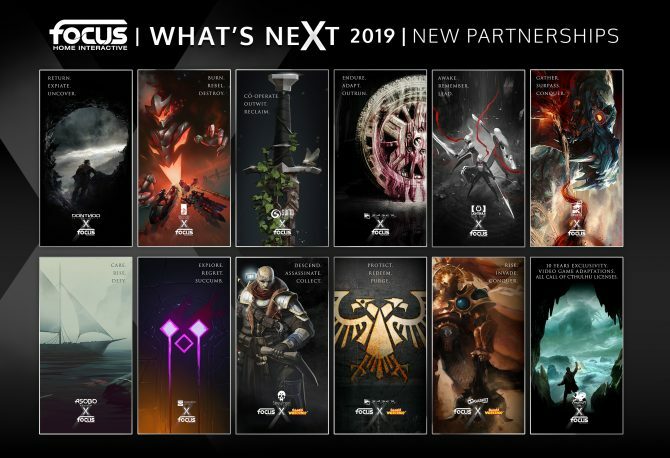 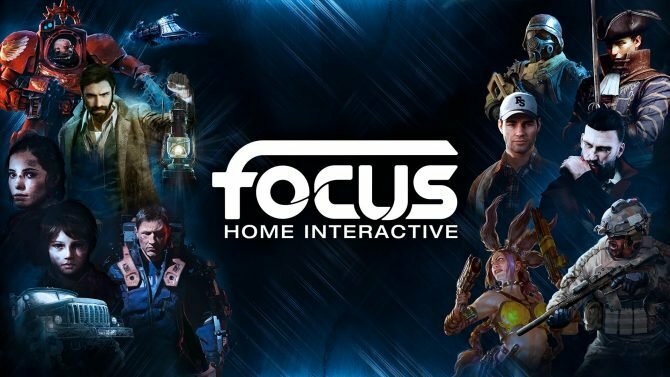 Focus Home Interactive will showcase Vampyr, Call of Cthulhu, The Surge, Werewolf: The Apocalypse, GreedFall, and more at E3 2017.